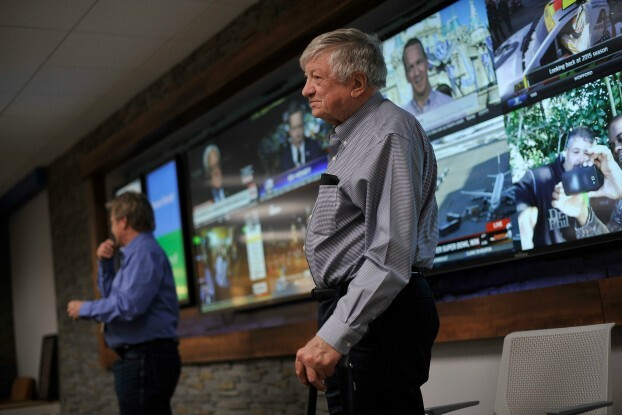 The Denver Newspaper Guild joined The Denver Post staff and management on Monday, Feb. 8, in the newsroom to commemorate the 60th anniversary of sportswriter Irv Moss. 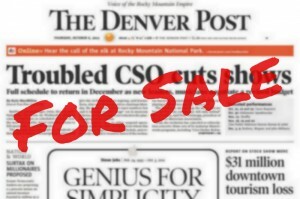 The Denver Newspaper Guild Newsroom Bargaining Unit meeting Tuesday was well attended, with about 20 members showing up to vote on leadership for the unit. 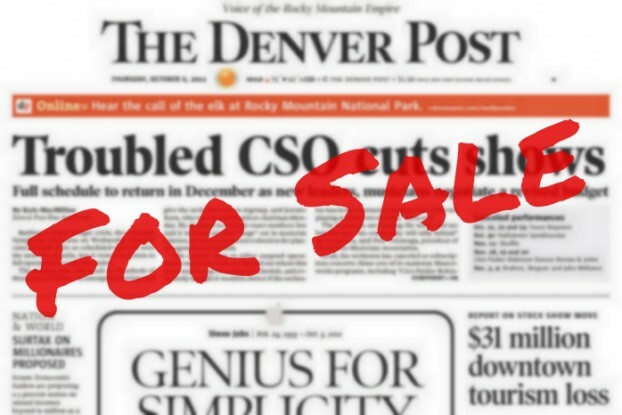 The Denver Post Newsroom Bargaining Unit will hold a meeting at 4 p.m. Tuesday, Jan. 21 in the 10th floor lunchroom in the Denver Post building.